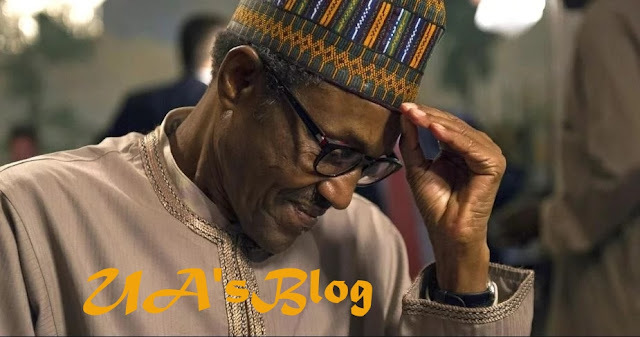 The Peoples Democratic Party (PDP) on Thursday faulted the purchase of Presidential Nomination form for President Muhammadu Buhari by a group. PDP said the Independent National Electoral Commission, INEC, should sanction Buhari over violation of the constitution which states that no group should donate more than one million naira to an aspirant. In a statement by its spokesperson, Kola Ologbondiyan, the opposition party said, “Already, our people are daily confronted by the flaunting of affluence and material wealth by the President and those around him, while betraying and abandoning millions of poor Nigerians who, unfortunately, put their trust in him in 2015. PDP urged the Independent National Electoral Commission (INEC) to note that the “purchase of the N45 million form by the group directly violates section 91 (9) of the Electoral Act which provides that “no individual or other entity shall donate more than One million naira (#1,000,000) to any candidate.